The Dead Walk... on Amazon.com! 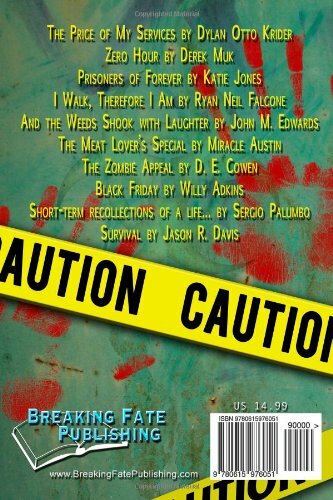 Breaking Fate Publishing's zombie-themed horror anthology, The Dead Walk--featuring my short story, I Walk, Therefore I Am--is available on Amazon.com. 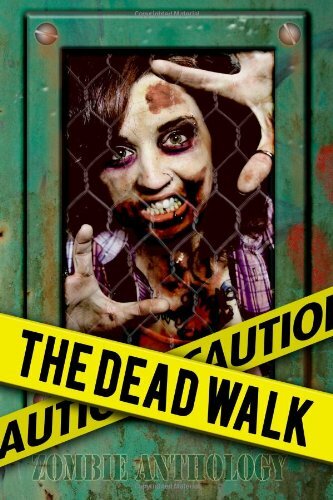 After a lengthy delay, I look forward to the March 11th publication of The Dead Walk, a zombie-themed anthology brought to us by Breaking Fate Publishing. Included in this collection is my short story, I Think, Therefore I Am -- a story that is gratifying to see in print. I'll post publication details when this collection becomes commercially available soon. I'm pleased to announce that my vampire-themed short story, Meat, has been accepted to Horrified Press's upcoming horror anthology, Night Walkers. Night Walkers is scheduled for release around the Halloween 2014 timeframe, so look for more details as we get closer to publication.